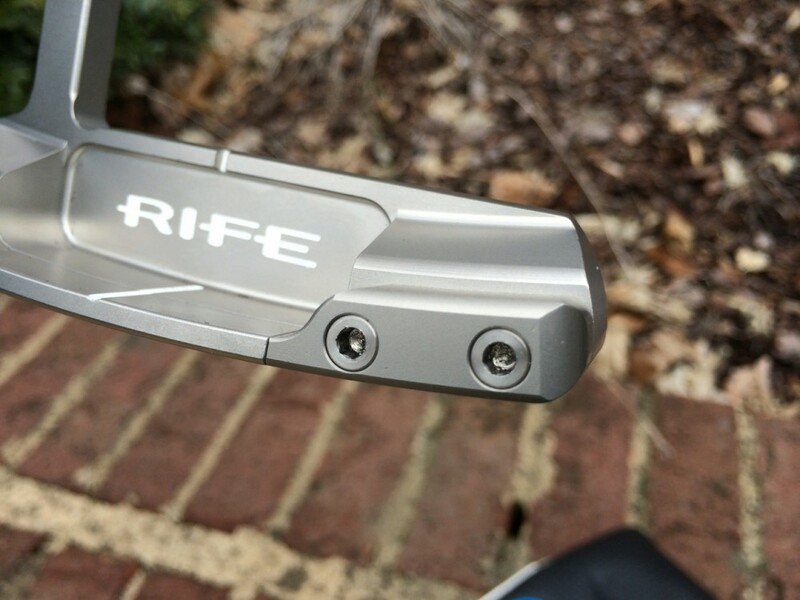 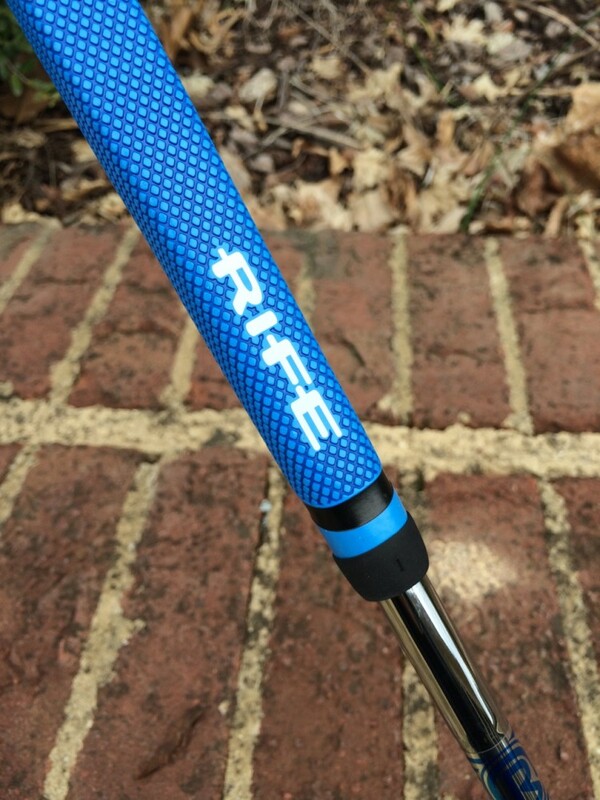 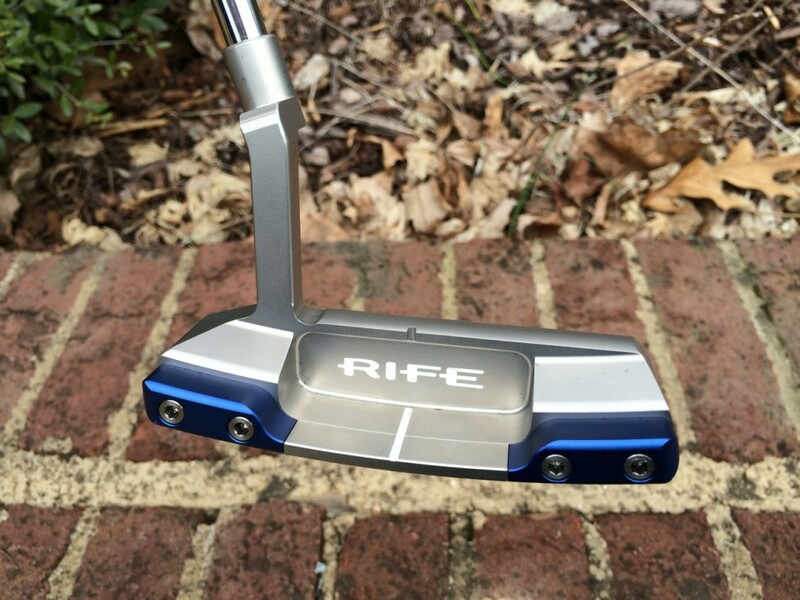 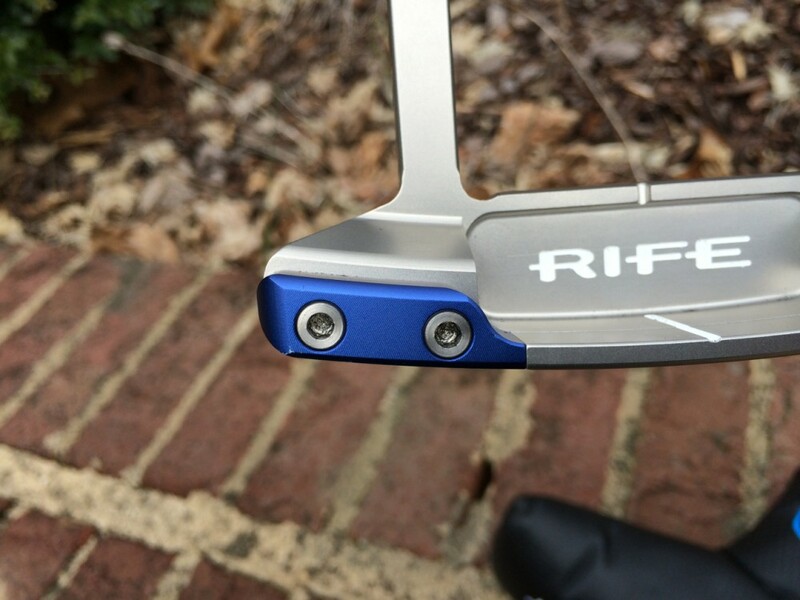 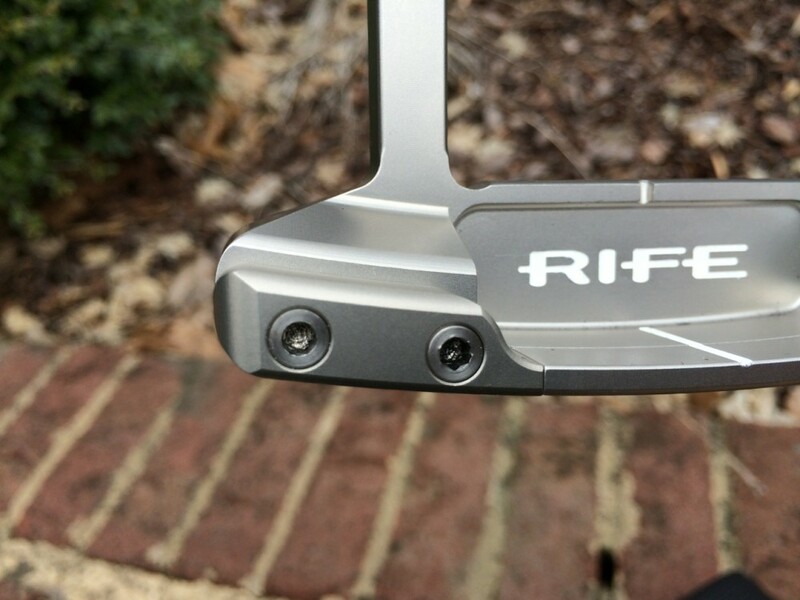 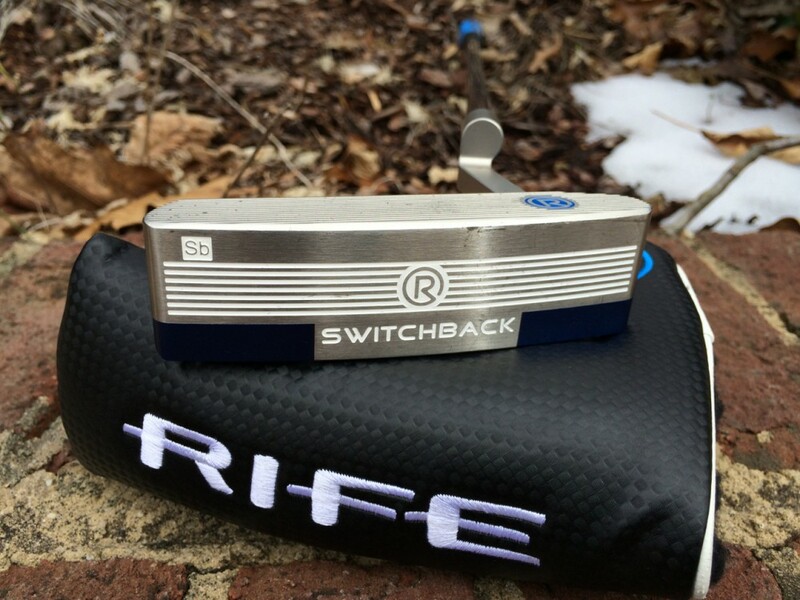 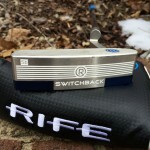 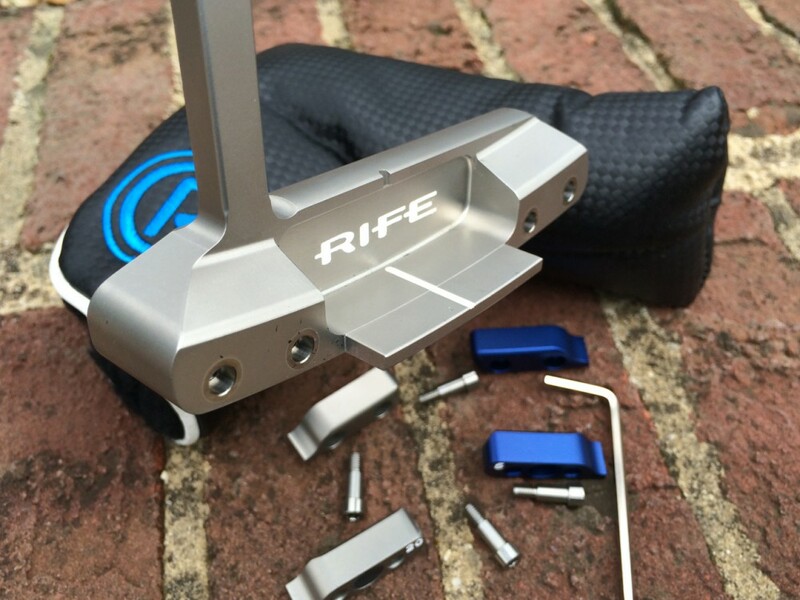 Earlier this year Rife Golf introduced the Switchback putter featuring an innovative design with adjustable weights in the heel and toe of the head to increase personal feel preferences on the green. 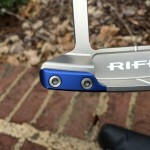 This is a traditional blade style that is adjustable from 350 to 380 grams. 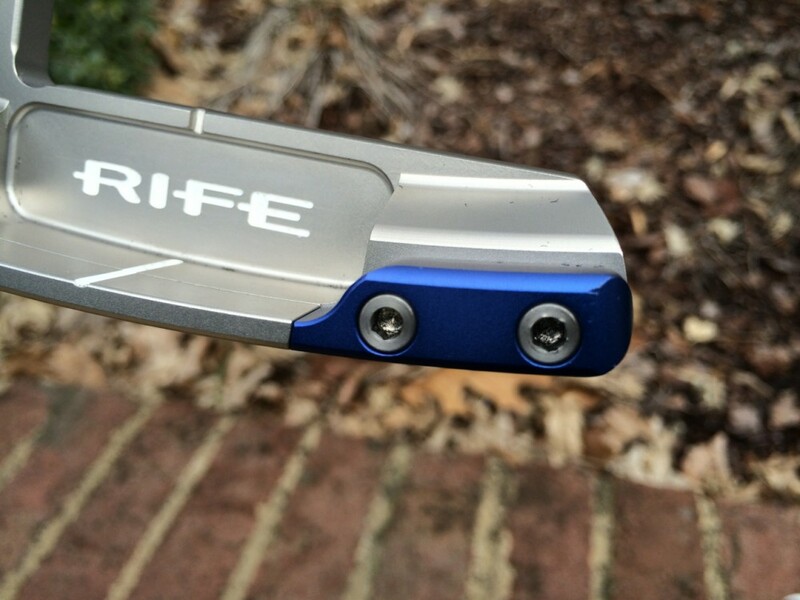 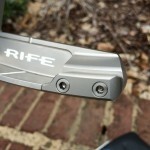 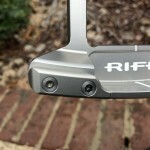 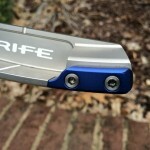 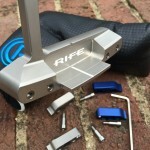 The weights when installed provide a seamless look that flows across the flange of the putter. 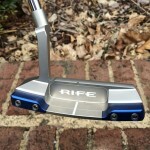 The design features a plumber’s neck and head made from 304 stainless steel producing a crisp and solid feel at impact. 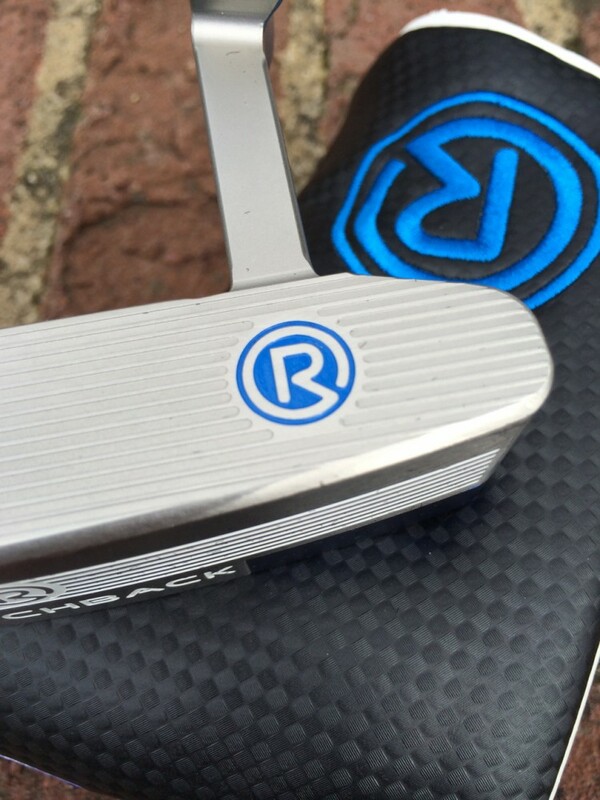 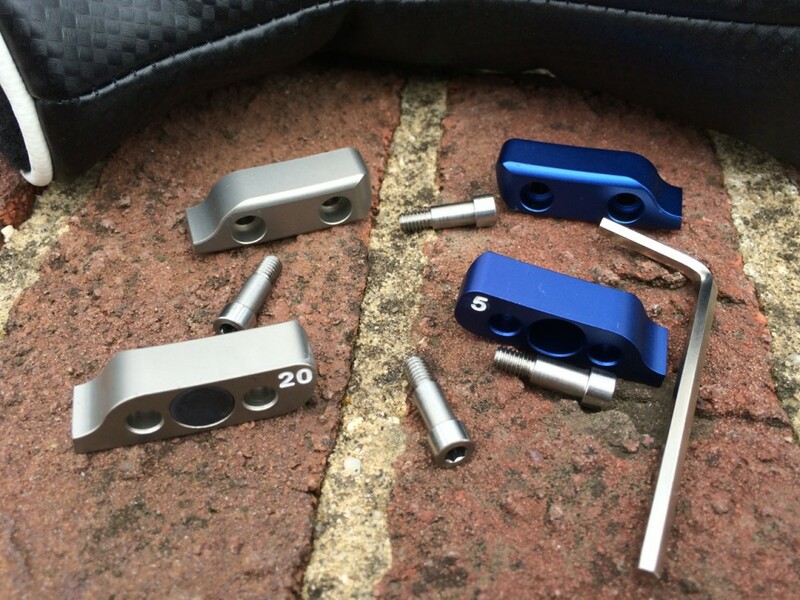 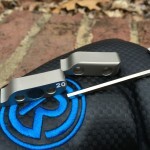 The putter comes with a set of 5 gram blue weights and a set of 20 gram silver weights. 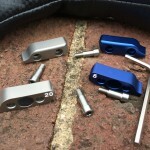 Also available are 10 gram red weights and 15 gram charcoal weights. 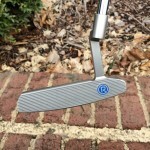 The putter was easy to align and with the various weight options we found it was easy to dial in the exact feel that you prefer. 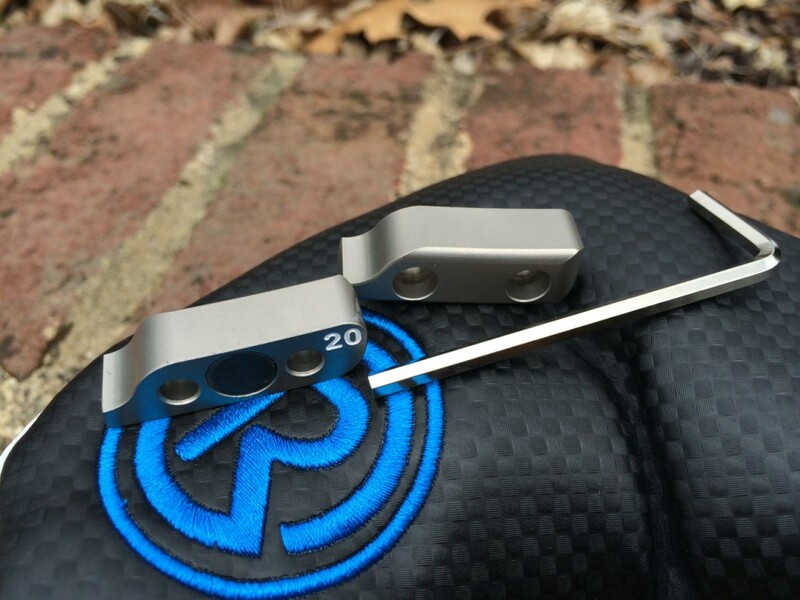 The non-silver colored weights provide an additional alignment aid that frames the ball nicely. 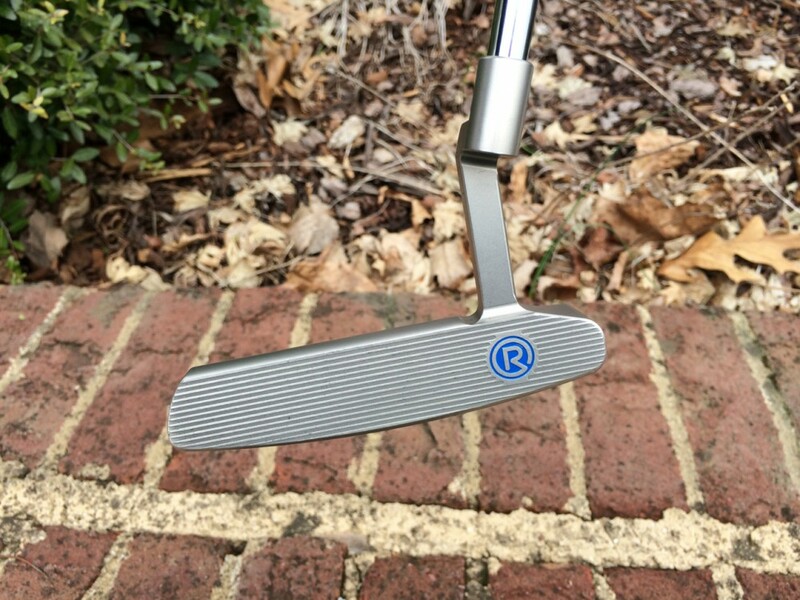 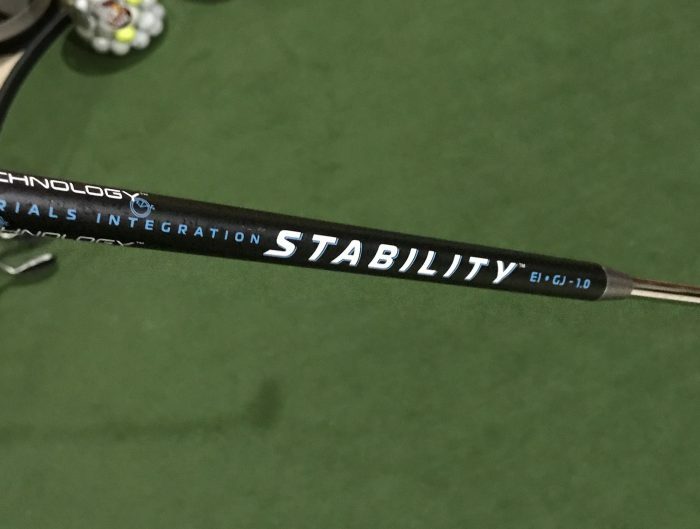 The heaviest silver weight produces a heavy head that is very stable at impact while minimizing the feedback and responsiveness of the putter while the lightest blue weights produces a lighter head while increasing the feedback and responsiveness. 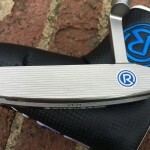 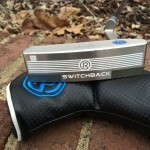 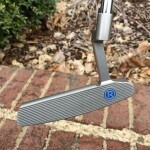 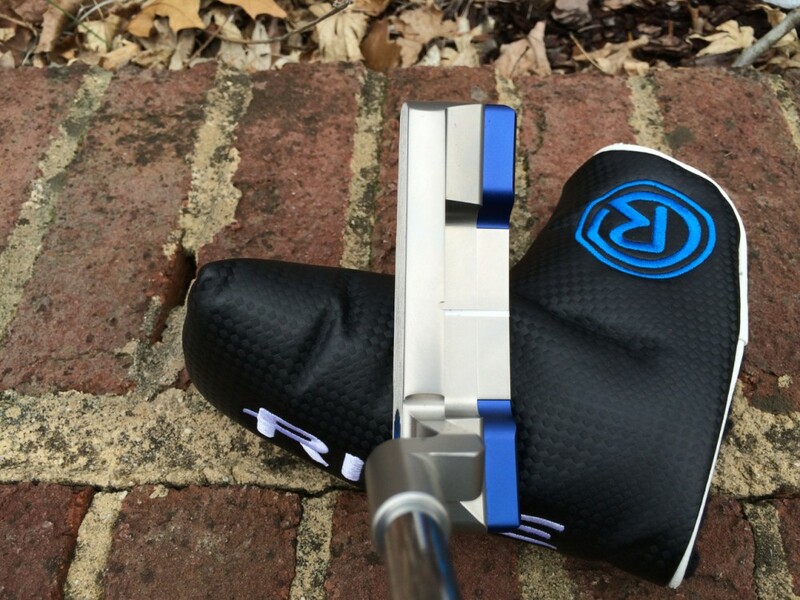 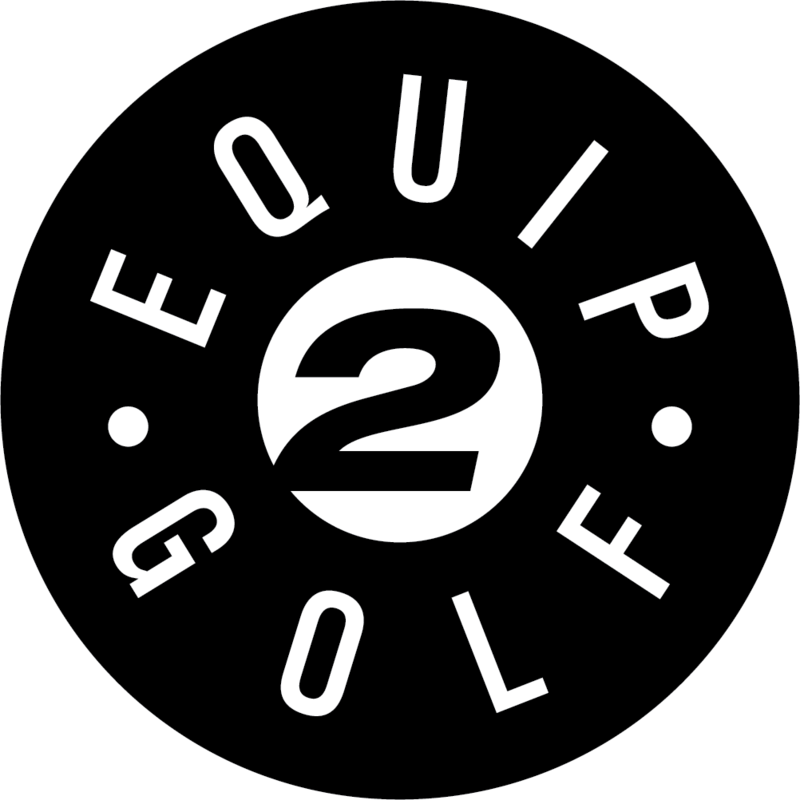 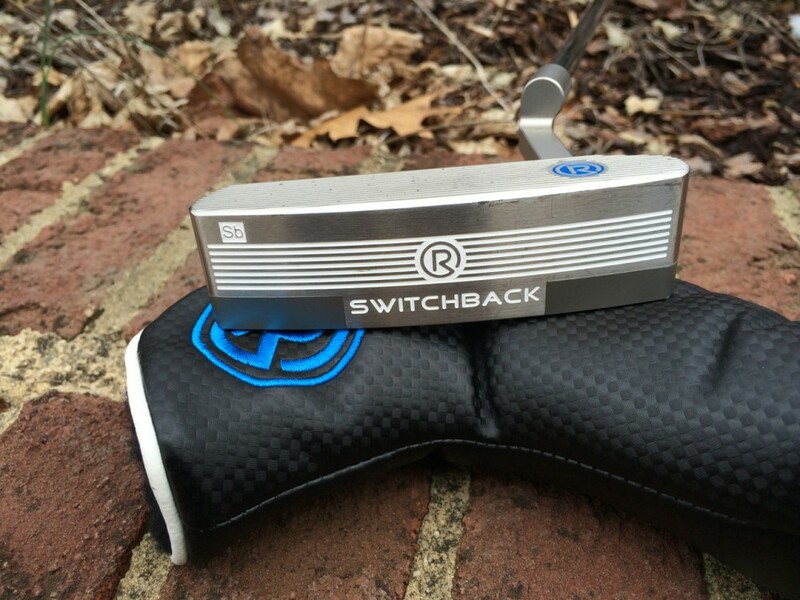 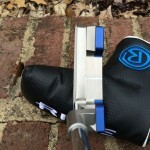 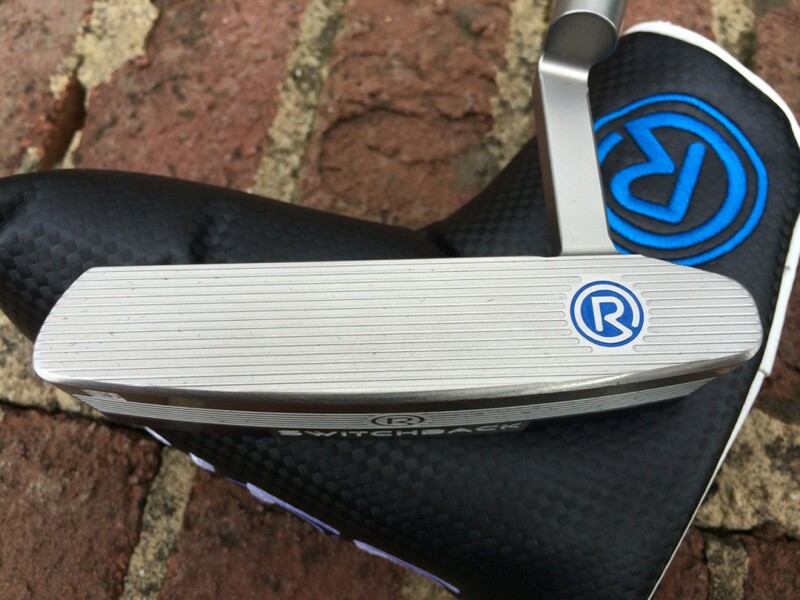 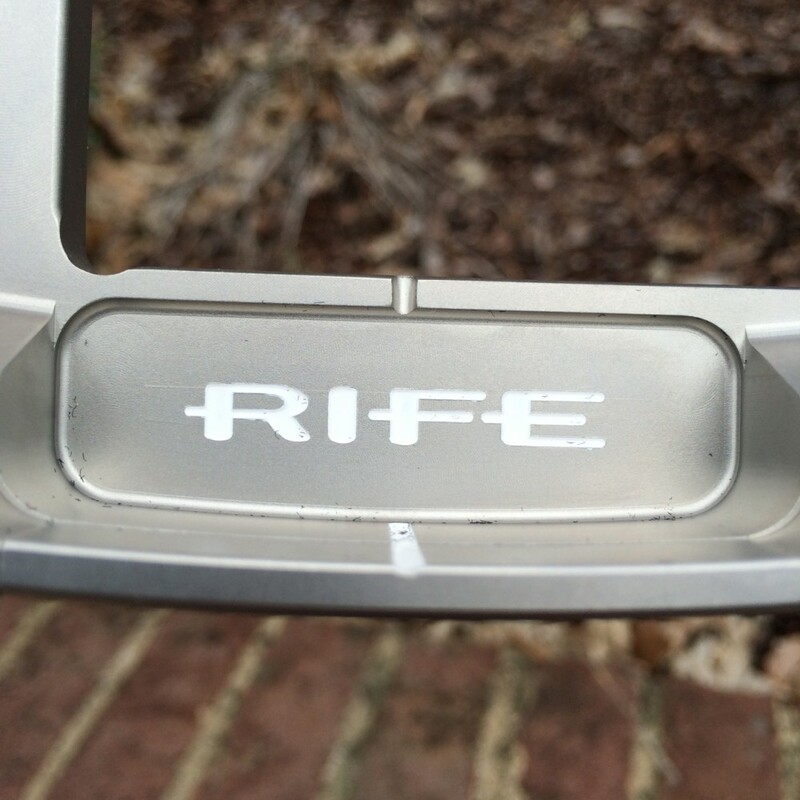 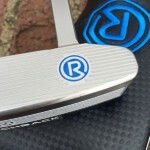 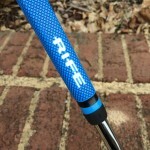 The putters are available in lengths from 32-36″ and is priced at $235 each. 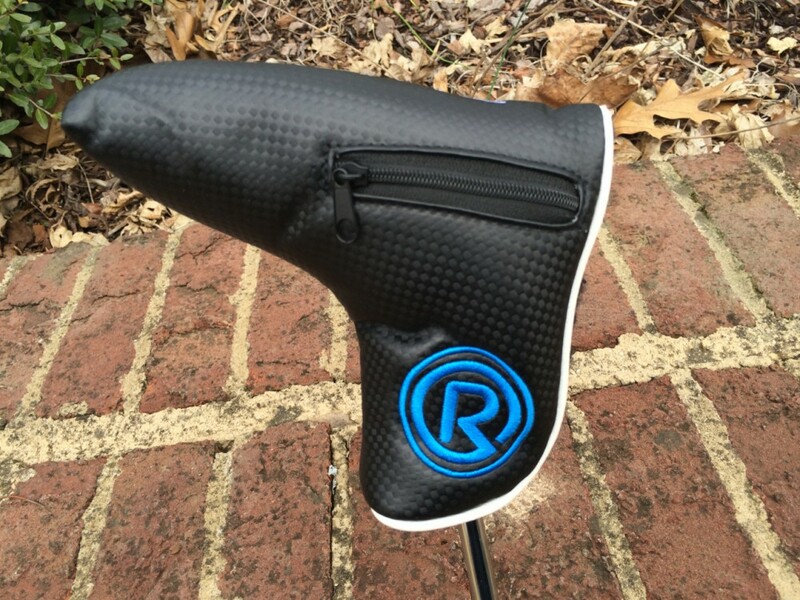 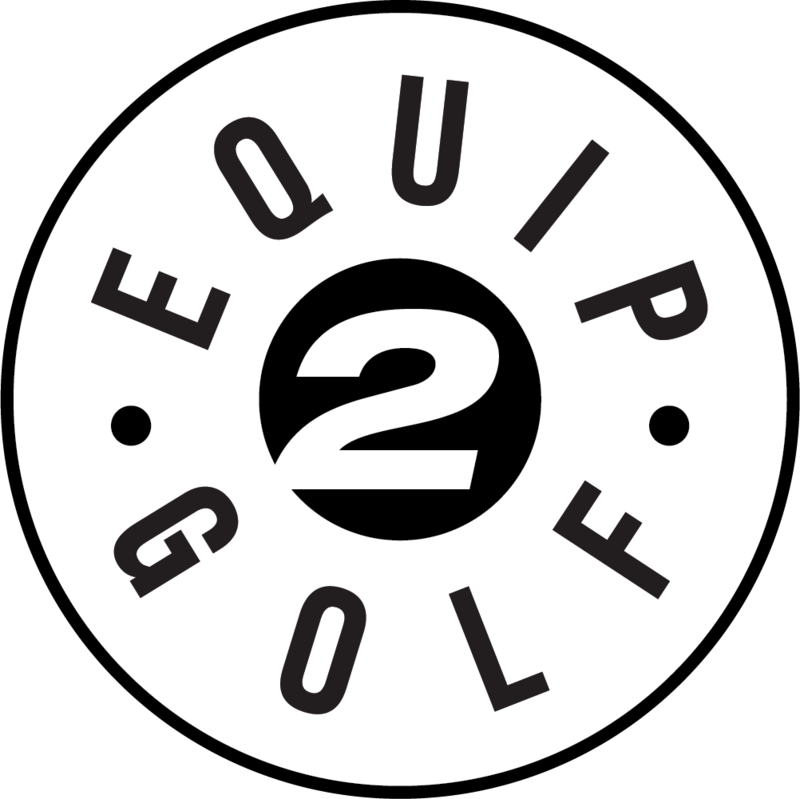 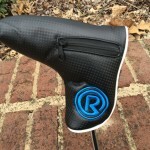 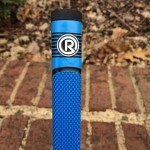 Each putter comes with a putter cover that has a compartment to hold the weights not being used. 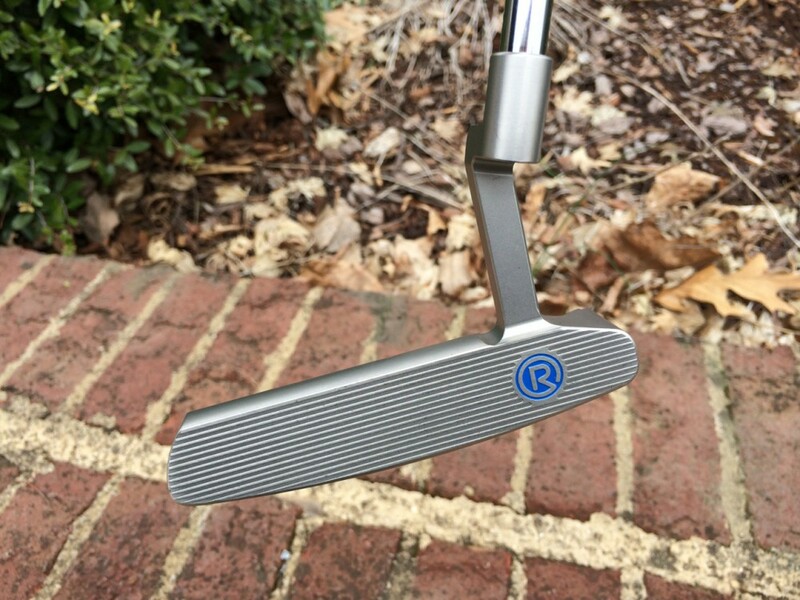 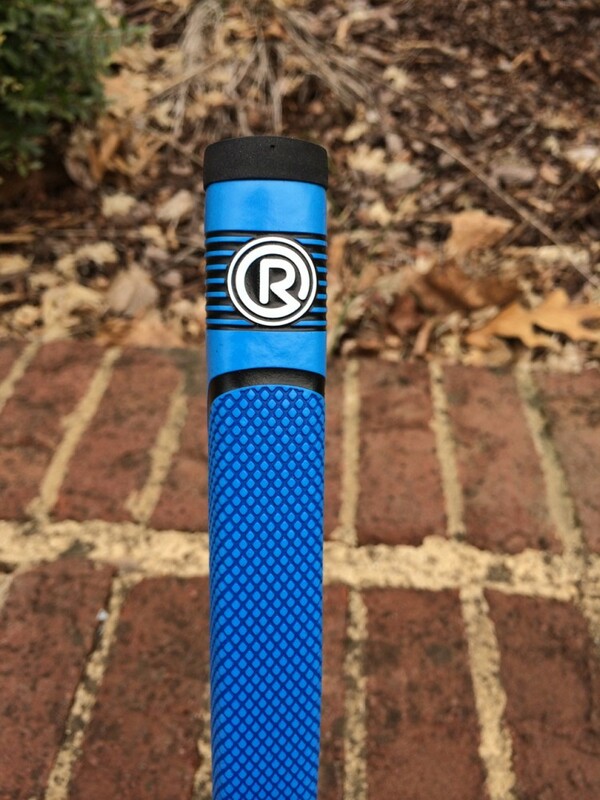 We were very impressed with the design of this putter and especially with its maximum adjustability for putting style, speed of greens, and persoanl preference. Learn more at RifeGolf.com.